What time is best to hit publish on your posts? As my blog is more technical oriented most of my visitors are men and therefore posting my blogs at night doesn't interfere much with my readers. 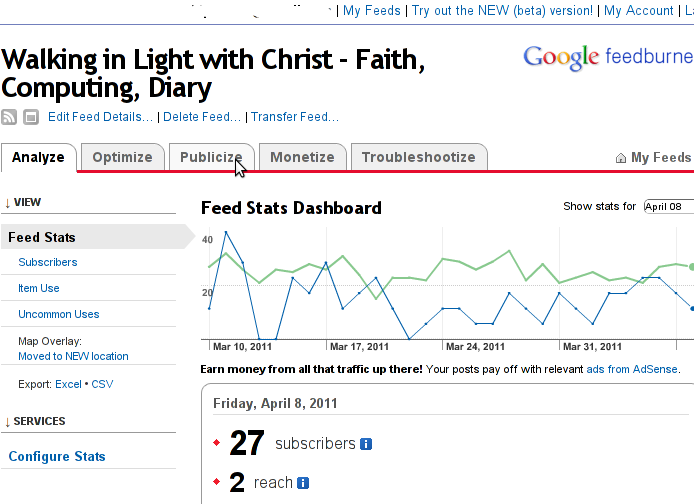 However, I've noticed that for me personally posting in time interval from 13:00 to 17:00 influence positively the amount of unique visitors the blog gets. As a rule of thumb Thursday wins 10% more shares than all other days. 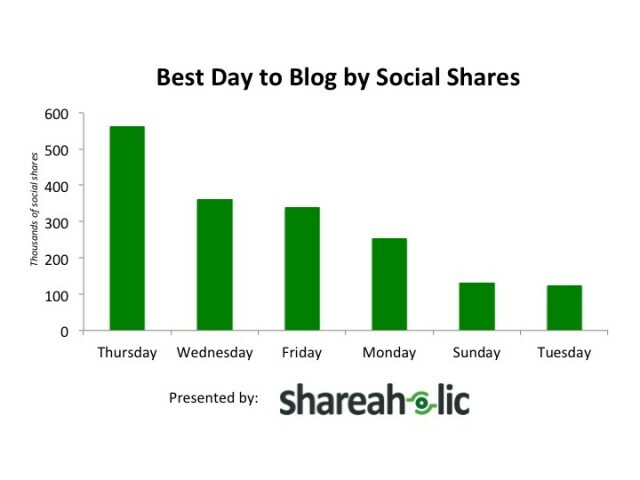 In fact, 31% of the top 100 social share days in 2011 fell on Thursday. My logical explanation on this phenomenon is that people tend to be more and more bored from their work and try to entertain more and more as the week progresses. To get more attention on what I'm writting I use a bit of social networking but I prefer using only a micro blogging social networking. I use Twitter to share what I'm into. When I write a new article on my blog I tweet its title with a link to my article, because this drives people attention to what I have to say. In overall I am skeptical about social siting like Facebook and MySpace because it has negative impact on how people use their time and especially negative on youngsters Other reason why I don't like Friends Networks is because sharing what you have to say on sites like FB, Google+ or "The Russian Facebook" – Vkontekte VK.com are not respecting privacy of your data. You write free fresh content for their website for free and you get nothing! Moreover by daily posting latest buzz you read / watched on Facebook etc. or simply saying what's happening with you, where you're situated now etc., you slowly get addicted to posting – yes for good or bad people tend to be maniacal). By placing all of your pesronal or impersonal stuff online, you're making these sites better index their sites into Google / Yahoo / Yandex search engines and therefore making them profitable and high ranked websites on the internet and giving out your personal time for Facebook profit? + you loose control over your data (your data is not physically on your side but situated on some remote server, somewhere on the internet). 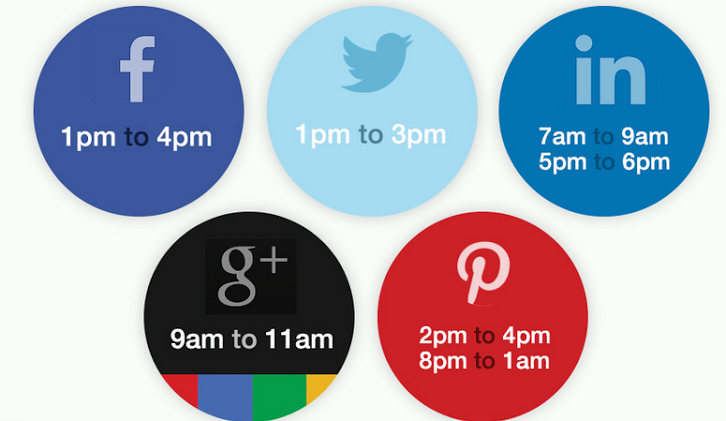 So What is Best Day timing to Post, Pin or Tweet? Below is an infographic I fond on this blog (visual data is originalcompiled by SurePayRoll) and showing visualized results from some extensive research on the topic. I'm aware as every research above info on best time to tweet and post is just a generalization and according to field of information posted suggested time could be different from optiomal time for individual writer, however as a general direction, info is very useful and it gives you some idea. Twitter engagement for brands is 17% higher on weekends according to Dan Zarrella’s research. 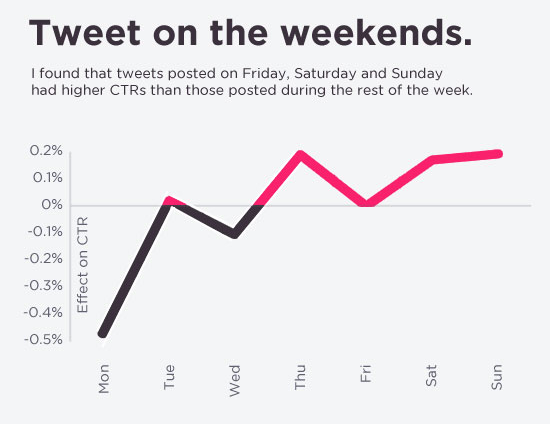 Tweets posted on Friday, Saturday and Sunday had higher CTR (Click Through Rate) than those posted in the rest of the week. Other best day to tweet other than weekends is mid-week time Wednesday. 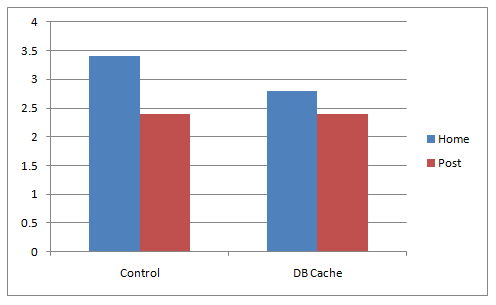 According to the article there are 4 simple wp-config.php config directvies useful in decreasing a lot of queries to the MySQL server issued with each blog visitor. 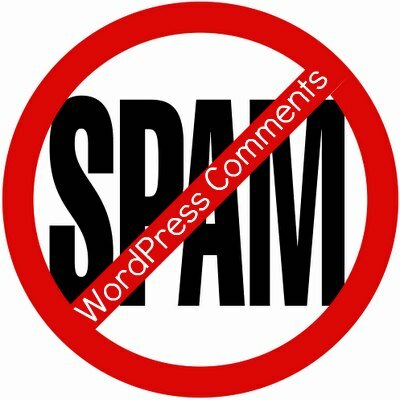 The WP_HOME and WP_SITEURL variables are used to hard-code the address of the wordpress blog or site url, so wordpress doesn't have to check everytime in the database on every user request to know it is own URL address. So far I have tested the vars on a couple of wordpress based installs with caching enabled and even on them it seems the pages load faster than before, but I cannot say this for sure as I did not check the site loading time in advance before hardcoding the vars. Anyways even if the suggested variables couldn't make positive impact on performance, having the four variables in wp-config.php is a good practice for blogs or websites which are looking for extra clarity. For multiple wordpress installations living on the same server, having defined the 4 vars in different wordpress seems like a good idea too. I have noticed that many blogs nowdays offer an email subscription box to simplify the subscription procedure for the blog readers. 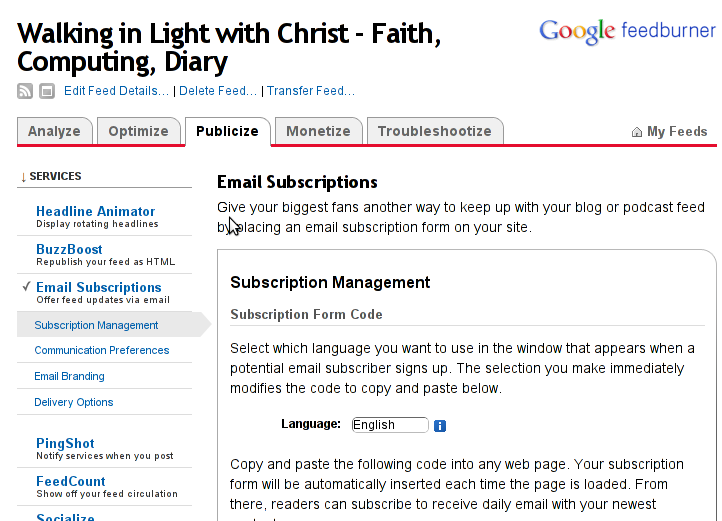 My blog was lacking this feature so I took the time to find out how can I add an e-mail subscription box field on my blog. 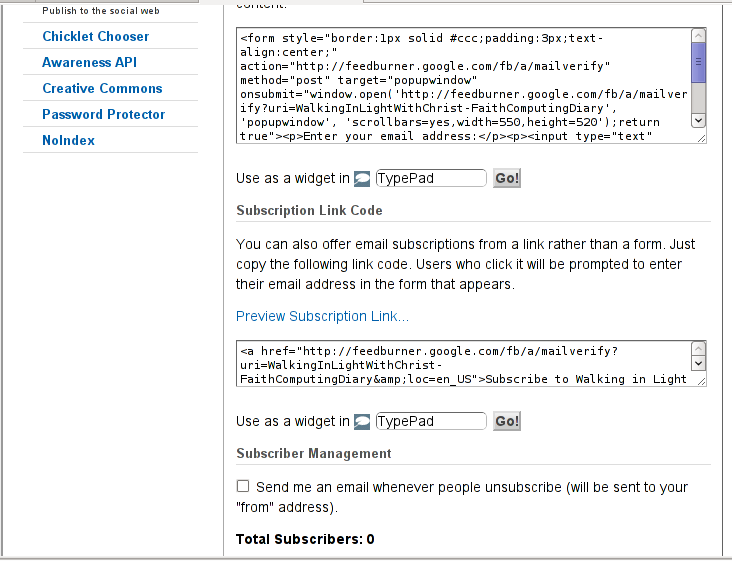 My research has shown me that the easiest way to add the subscription box is by using Google’s Feedburner RSS service . I’ve been using Google FeedBurner for quite some time and I’ve already 27 subscriptions with it. In this article I will explain in short step by step, how to add the subscrpition email box to your wordpress I assume, that the reader has already enabled and configured registration with Feedburner, if you still haven’t just skip few lines above and check my previous article. 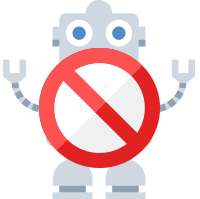 If you have configured feeds for your feedburner you will get the list of feedburner feeds, (one could have multiple feeds, let’s say if you have a couple of blogs or sites and you use one feedburner account to podcast your feeds for each of the separated blogs or sites. You see in the second screenshot above there is a textbox with a html form code, to set the feedburner subscription to appear on your blog you need to copy/paste this code and put it on your blog. After copy/pasting the code, don’t forget to scroll down in your browser and save the email subscription generated form settings, (NB! if you don’t save it it want be working even if you install it on your blog). Scroll over the Available Widgets list, find the Text Widget and press the Add button to include the Text Widget to your blog sidebar. This step is not a requirement, but I found it for myself to be vital, as it might rise some more subscribers to my blog, if my blog readers finds individual indexed pages in Google. If you’re using some kind of theme that doesn’t have the non-sidebar single post behaviour you might skip forward this step, otherwise just continue on reading. form style=”border:1px solid #ccc;padding:3px;text-align:center;”I’ve changed that to:form style=”border:0px solid #ccc;padding:2px;text-align:center;”By changing the css values border:1px to border:0px I have instructed the subscription box to show up without borders. That’s all now refresh in your browser and check if the feedburner email subscription form is showing up properly to your wordpress. To completely ensure yourself it works correctly try to subscribe yourself to the form and during your next blog post you should receive an email notifying you about the newly written article. Hope that article will help somebody out there. I have recently installed a new blog for my younger sister and thus am establishing a number of handy plugins to make her blog more convenient for writting posts etc. The default text editor embedded with the default wordpress install is very unflexible and thus I looked around on the net for good substitutes which will enable my sis to feel a bit like using MS-Word. The plugin that “made the day” was FCKEditor . The installation of the FCKEditor plugin is just like any other easy to install wordpress plugin and in newer wordpress installations for instance in ver. 3.1 it can be searched directly online and installed with 2 simple clicks.